Jazz and Funky Boogaloo music is back again at Old Tbilisi Garden! Boogaloo Gigolos! Authentic Georgian food & wine! Admission is FREE while dinning at the restaurant. Call (212) 470-6064 or Facebook Message us for reservation. Share and invite friends who might be interested to join us! Georgian Band will perform at Old Tbilisi Garden this Wednesday (Aug 23rd)! Come join us for an incredible night with authentic Georgian food and music! Free admission while dinning in the restaurant. Seats are limited. Please make reservation through (212) 470-6064, or facebook msg. Boogaloo Gigolos! 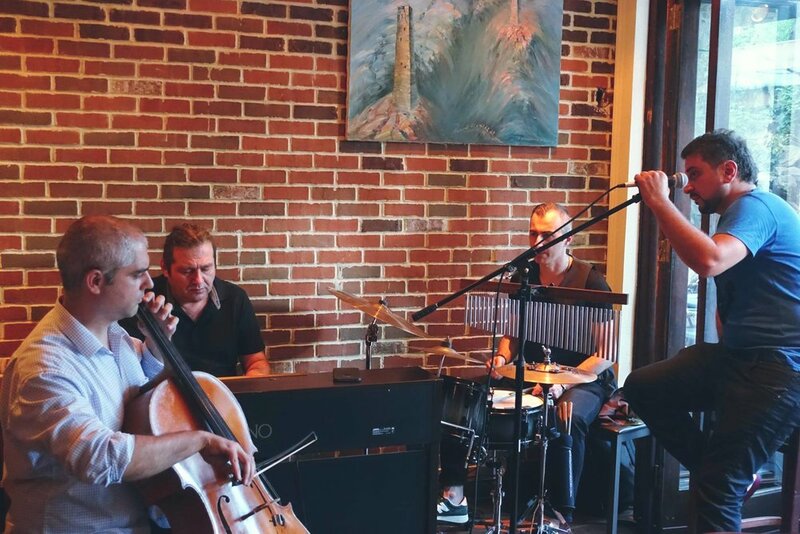 Jazz and funky music with authentic Georgian food & wine! LIMITED SEATS! Admission is FREE while dinning at the restaurant. 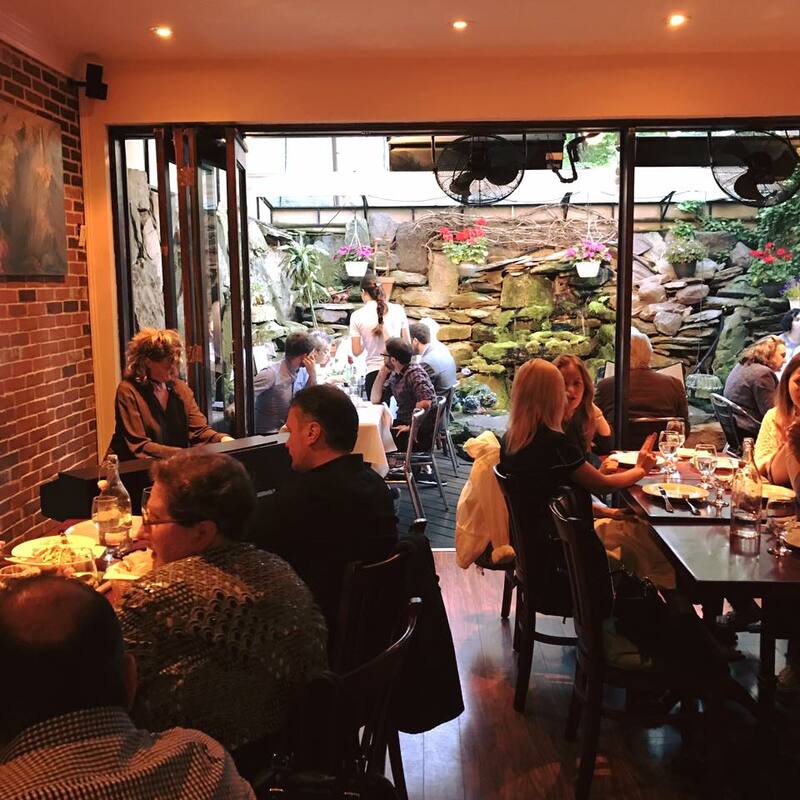 Come join us for Wine & Dine with Georgian band! RSVP for a chance to win a bottle of Georgian wine for your table! Have you tried Georgian wine? Tag any friends who would like to join you to enjoy some delicious Georgian Food, Wine & Music! The Winner will be chosen at random from the resvervation list, an hours before the event. Old Tbilisi Garden is three year-old on the day of July 4th Indepence day! We celebrate with amazing Georgian House band with great Georgian food. Thanks for everyone who joins us for this amazing night. Call (212) 470-6064 during the business hours for reservation. Come join us for a great a Georgian Feast on 06/15 Thursday! Starting at 6pm! This is a Reservation only event! LIMITED SEATS! Admission is FREE while dinning at the restaurant. This will be a celebration night! One Time Only. LIVE PERFORMANCE by the wonderful Jazz pianist Dini Virsaladze from Tbilisi, Georgia! Two shows: 7pm and 9:30pm!! Come join us for some great food & wine with amazing jazz music🎼! For Future Events, Call (212) 470-6064 during the business hours for reservation.